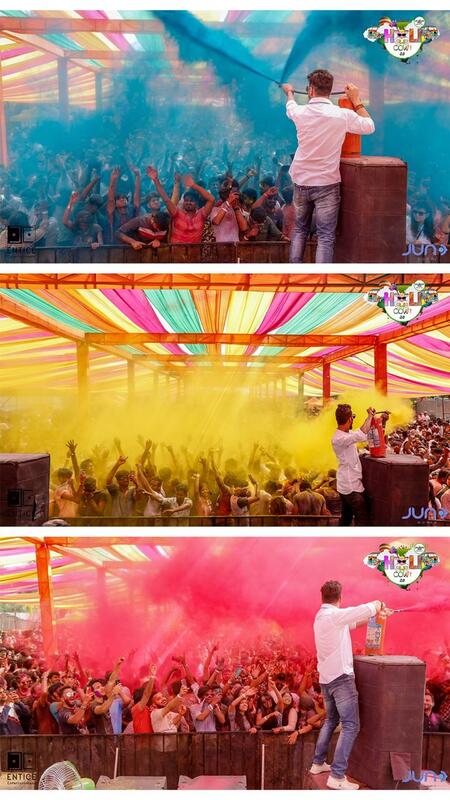 The coolest Holi destination of Pune is back with it’s third edition. 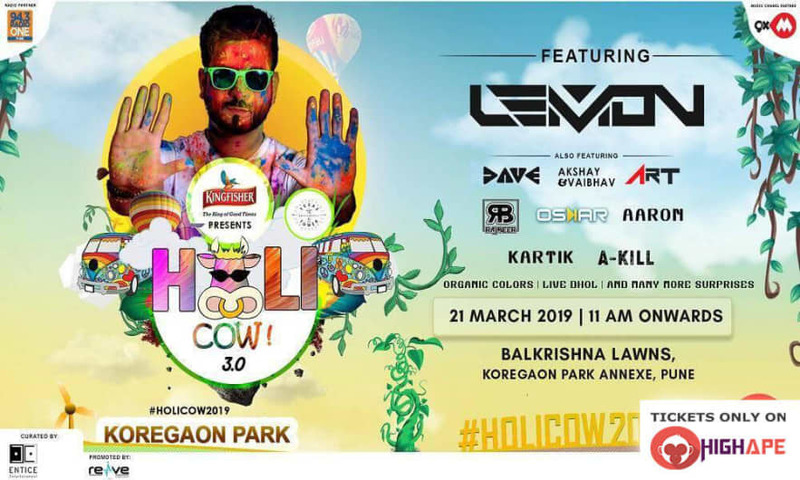 Presenting “Holi Cow 3.0” for a more rejuvenated Holi. We’ve got Dj Lemon as the headliner and many more artists in the line up. Live Dhol, Organic Colors, VIP experience-just to name a few. There’s a lot more in store. 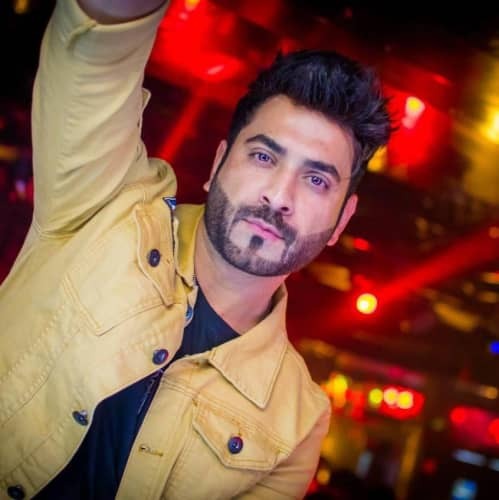 Having shared console with big names in Indian Dj industry gave Dj Lemon the credit he deserved. Known for his authentic compositions of synths and beats, Dj Lemon introduced to the industry what potential electronic music has, and can have in the coming times. Although his first love is electronic music, Dj Lemon also realized that if you like different styles of music, chances are your audience do, too. 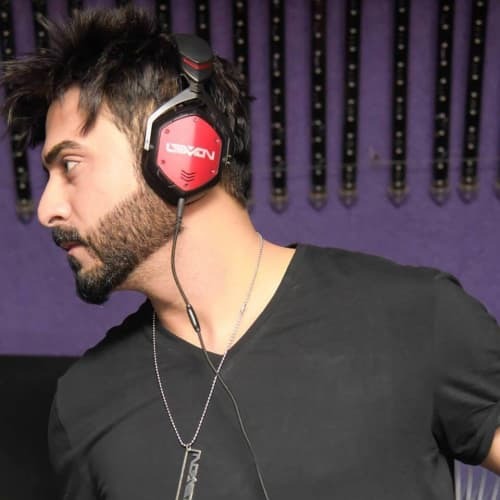 Therefore, he mastered himself in music ranging from commercial club Bollywood to deep and progressive house. 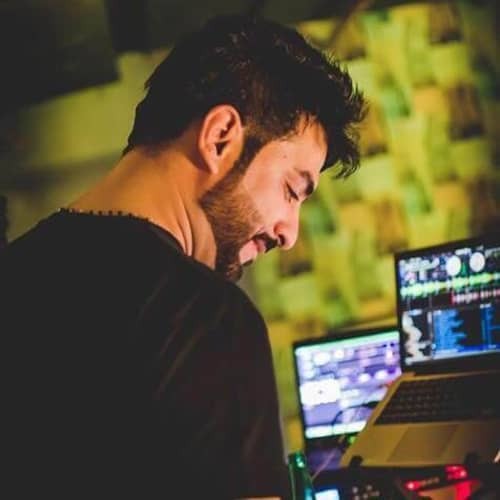 Dj Lemon is one of the few in India who boasts himself of creating his own compositions in remixing, thus, giving an all-new dimension to remixing/production. 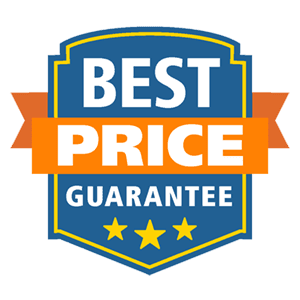 At present, Dj Lemon not only remixes and produces electronic music thousands of people are fans of, but he also teaches other aspiring DJs the right tools to be among the best. Please visit his creations because Dj Lemon's Music expresses which cannot be said and what is impossible to keep silent. 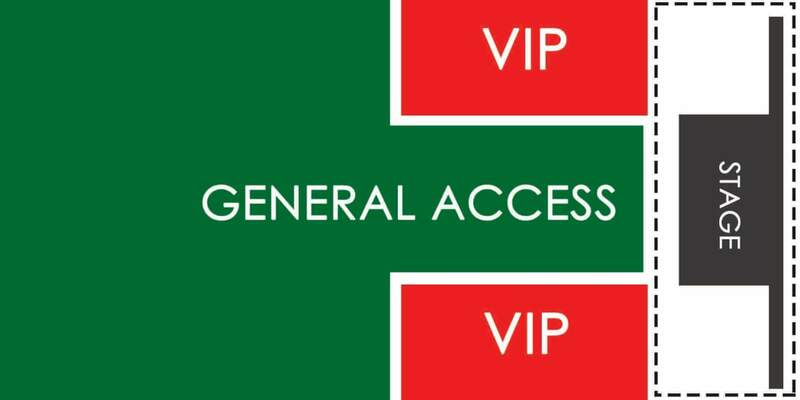 This ticket entitles you access to the venue. For lost ticket, duplicate ticket will not be issued. Once you enter the venue there will be no re-entry. Alcohol will be served to guests above legal drinking age. Artist Line Up and activities are subject to change. Right to admission will be reserved with the management. Resale of ticket is prohibited.